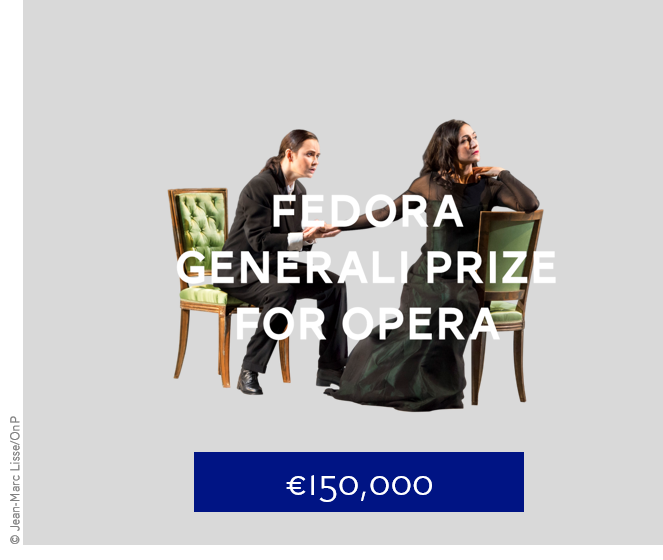 FEDORA is working in close collaboration with the well-renowned organisation Opera Europa - the Professional Association of Opera Houses and Festivals in Europe, the leading professional network representing over 160 opera companies and opera festivals in 40 different European countries. 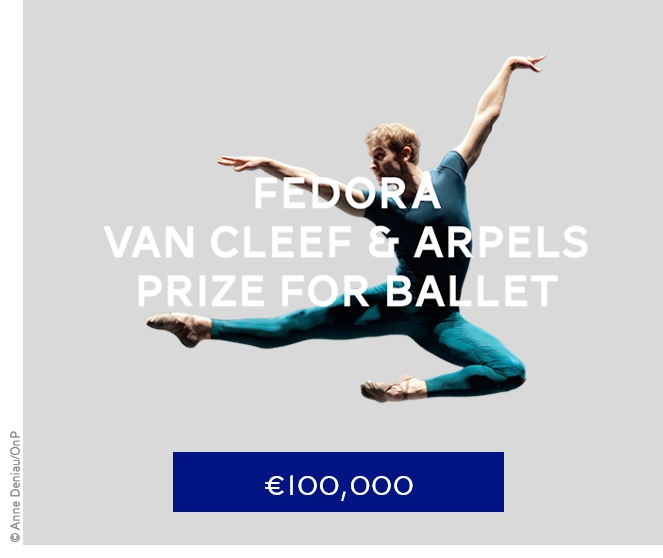 The received project applications are assessed by Opera Europa under the direction of Nicholas Payne, former Director of the Royal Opera at Covent Garden and General Director of English National Opera in London. 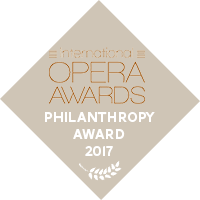 Opera Europa, the leading professional network representing over 160 opera companies and opera festivals in 40 different European countries, will make a pre-selection of the project applications. 1. Productions should be of newly commissioned and as yet unstaged work or of relatively recently composed or rediscovered work (the work may not have been staged yet). 2. Opening nights must be scheduled within the time frame of summer 2017 and the year of 2018. 3. Productions should involve at least two and preferably three or more partners (i.e. Opera Houses, Festivals) from different countries committing to staging the new opera creation in 2017/2018. 4. The creative team should preferably bring together emerging artists of different nationalities and disciplines (e.g. composers, choreographers, conductors, librettists, stage directors, costume designers, set designers, etc.). 5. Preference will be shown towards new ballet and opera creations being created by emerging artists.